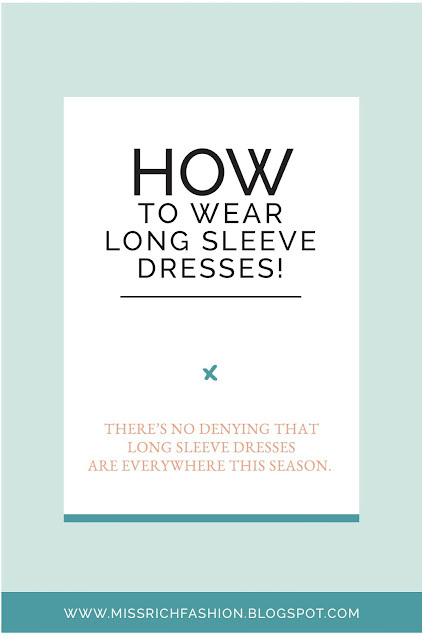 Whether you’re a fan of the trend or not, there’s no denying that long sleeve dresses are everywhere this season. I love them because you can skip an extra layer like a cardigan or blazer, it is also a versatile addition to any woman's wardrobe. The long-sleeves are ideal for winter, as well as for transitional weather days. Long-sleeve dresses make for automatic outfits, keep you warm, and cover your arms if you happen to dislike them. Paired with tights, a chic coat and a pair of booties, a long-sleeve dress (or three) is essential for a balanced winter wardrobe. Check out my favourites here. 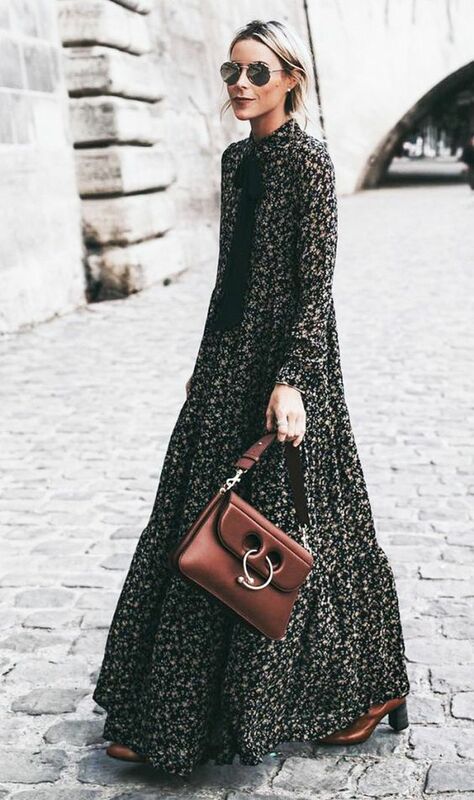 Silk or cotton, velvet or lace, short or long, monochrome or patterned, the shops have all types of dress styles, you will surely find one to suit your style. 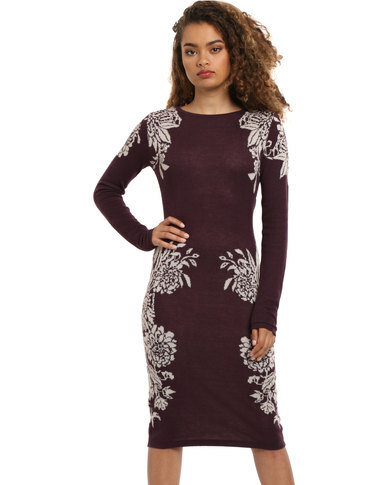 Long sleeve dresses are definitely trending. Giovanna Battaglia working white in Paris. powder blue long sleeve handkerchief hem midi dress.